Sir Brian Barder, KCMG, had a distinguished career in the British Diplomatic Service, serving as ambassador to Ethiopia, the Republic of Bénin, and Poland, and as high commissioner to Nigeria and Australia. A former founding member with judicial status of the Special Immigration Appeals Commission, he has a popular blog (http://www.barder.com/ephems). He is an honorary visiting fellow at the University of Leicester Department of Politics and International Relations. Chapter 12: A Dog's Life for the Spouse and the Kids? 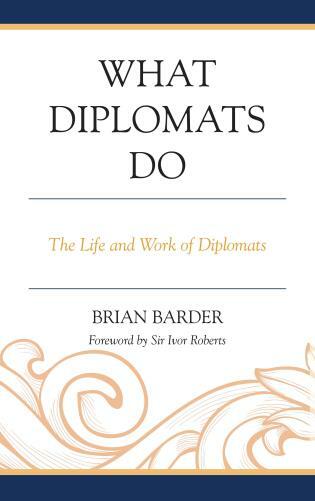 Sir Brian Barder’s book What Diplomats Do offers comprehensive insight into the life and work of diplomats. 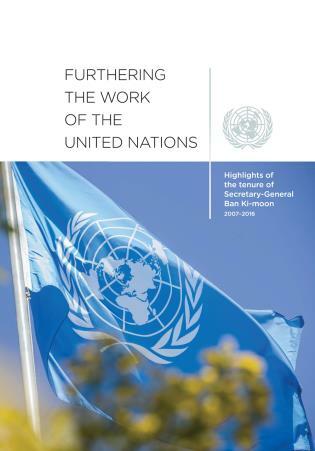 It deserves to be read by practitioners and aspiring practitioners of diplomacy, by students and teachers of diplomacy, and by anyone interested in what diplomats actually do. It crosses genres as easily as it addresses and holds the attention of a broad audience. 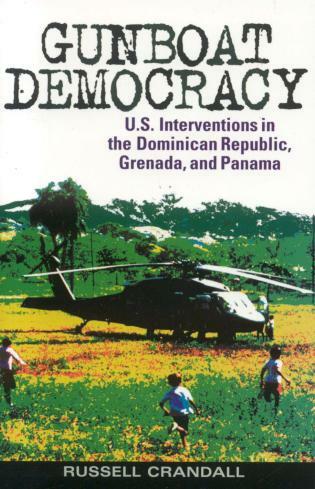 The book’s location at the intersection between a textbook on diplomacy, memoirs of a former ambassador, and a fictionalised account of the life of a British diplomat at home and abroad gives it its unique character. 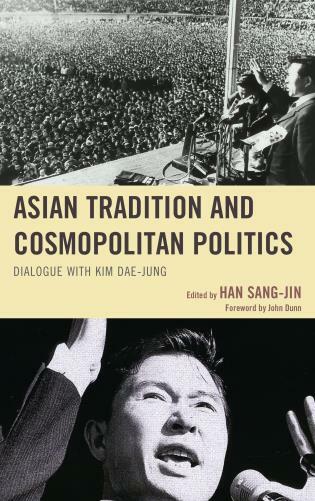 This allows the book to fill a gap on the bookshelf between those books with a clear academic approach such as Geoff Berridge’s Diplomatic Theory and Practice, on the one hand, and books that are first and foremost diplomatic memoirs. 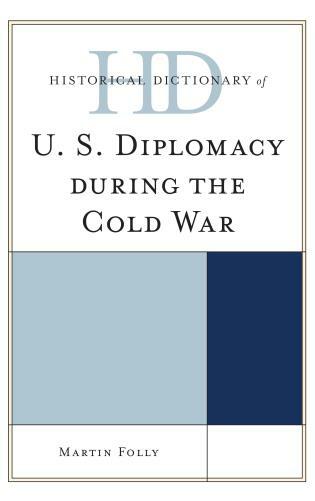 Brian Barder’s What Diplomats Do is far from the heavy tome on diplomatic practice and procedure that its title might imply. It is very readable . . . [And] . . . original. It is not a manual of diplomacy nor a diplomatic memoir nor a novel of diplomatic life but an ingenious mixture of all three. Barder takes us through the career of Adam and his wife, Eve, and tells us about their life and work in a succession of posts. We thus learn how diplomacy works from the experience of a new entrant Third Secretary in the Foreign Office and then in his first overseas post all the way up to Head of Mission in one of the big Commonwealth countries. Each stage is illustrated by episodes from Barder’s own exceptional career. . . .Those considering a career in diplomacy or more widely in the international field . . . could not have a better introduction than What Diplomats Do. 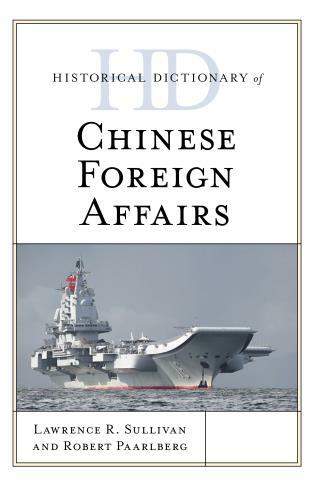 Sir Brian Barder's engaging book helps to demystify the world of diplomacy, writes Sir Alexander Downer, former Foreign Minister of Australia and now the country’s High Commissioner to the UK. For many, diplomacy remains an enigmatic profession. While the global challenges that diplomats are tasked with monitoring, analysing and responding to are changing every day, perceptions of diplomats and the diplomatic service are often fixed and outdated. Sir Brian Barder’s text attempts to illuminate the roles, responsibilities and realities of the diplomatic service. 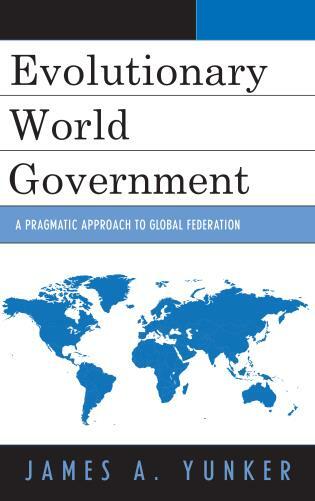 The text provides an instructive ‘how-to guide’ for those working, or seeking a career, in the Foreign Service. Barder draws on his experience of more than 30 years in diplomacy. From humble beginnings at the Colonial Office in London in 1957, he enjoyed a long career in the UK Foreign Service with various postings and appointments, including Ambassador to Ethiopia and Poland and High Commissioner roles in Nigeria and Australia. With this background, he certainly has the credentials to provide counsel on ‘what diplomats do’. What Diplomats Do shows that diplomacy for a modern professional is both “just a job” but also unrecognisable beside many nine-to-fives. Barder compiles moments of fear, international embarrassment, posturing, and deep, sincere viscerality. It evokes pity, curiosity and envy of those who are aspiring diplomats. 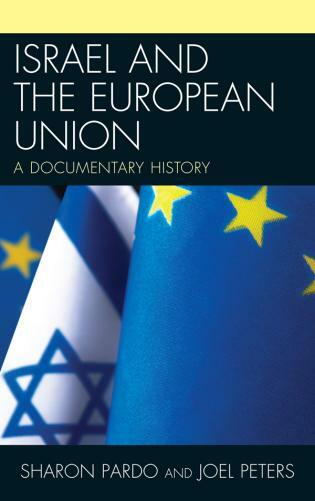 The book is extremely revealing of Whitehall and FCO culture, and ultimately reflects some of the public mystery of elite international relations and relationships. 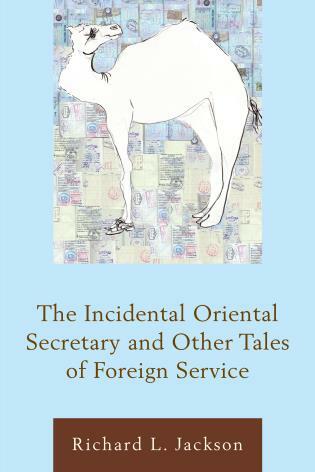 Sir Brian Barder portrays the working life of British diplomats through the experiences of a fictitious Adam, from the selection process at entry into the Foreign and Commonwealth Office to his retirement. This is divided into chapters matching Adam's jobs. The narrative of Eve, his life partner, is interwoven into it. What might have been a work of realist fiction is leavened with doses of real life; the author's personal experiences presented as examples in each chapter. The style is chatty and personal, with wry humour and an absence of posturing. We obtain intimate insight into the functioning of the British diplomatic service in its professional, societal and human dimensions. 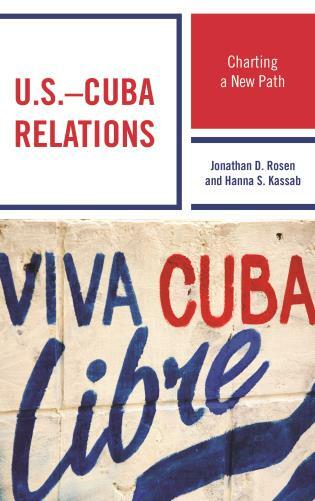 This novel approach produces both an engaging narrative for the general reader, and a textbook. . . . For students of international relations, the book offers great value, breathing life into what they would have learnt in abstract fashion. 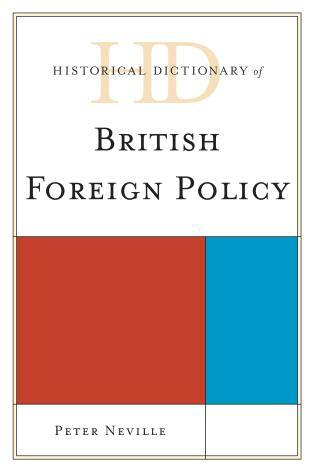 Sir Brian Bader has given us a readable and honest account of what British diplomats do. . . .His comments are marked by common sense and well-targeted insights which though reflecting life in the British foreign service have broad relevance for New Zealand. . . .Bader's book is written with skill and insight. It is pitched to a British audience, but New Zealand diplomats and the general reader will gain much from his wisdom and experience. What Diplomats Do describes the various stages of a diplomat's career using a fictional figure and following him from his application to join the international diplomatic service through different domestic and foreign posts. 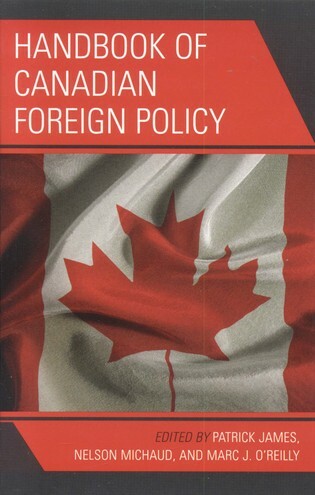 This approach offers a chapter-by-chapter study based on the author's thirty-year experience as a diplomat, Ambassador, and High Commissioner and is packed with lively case history descriptions that hones in on exactly what a diplomat's skills and processes are. The result is a powerful survey that clearly outlines the routines and job of a diplomat at home and abroad. 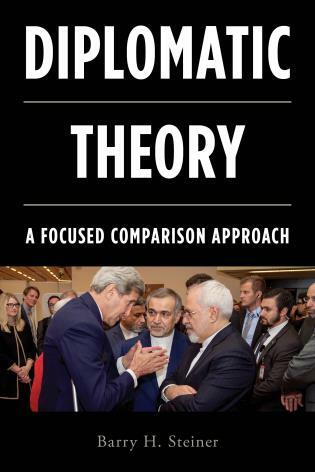 I have no hesitation in saying that I know of no other book on diplomacy which is so instructive as to procedure, entertaining in its examples, vivid and engaging in its style, massively authoritative, and original in its structure. A few passages dealing with real events are also gripping, notably that describing Sir Brian Barder’s recommendation – in the event momentous in its significance – to recommend a green light for RAF relief flights to Addis Ababa during the great Ethiopian famine in 1984. 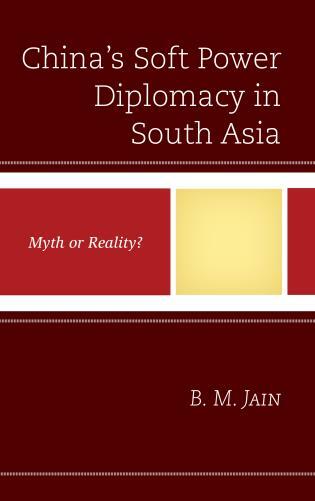 I think it is a brilliant book and perfectly designed to capture the imagination of those contemplating a diplomatic career or already in its first stages – without giving them any illusions about it. Brian Barder knows of what he speaks. 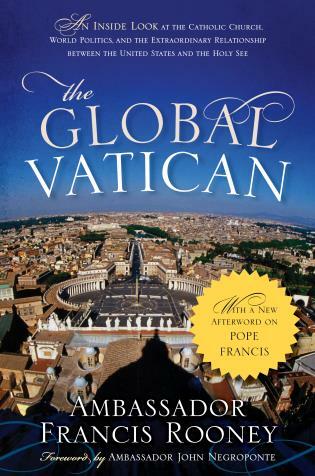 His book describing What Diplomats Do draws on his 30 years of experience in that funny old trade. 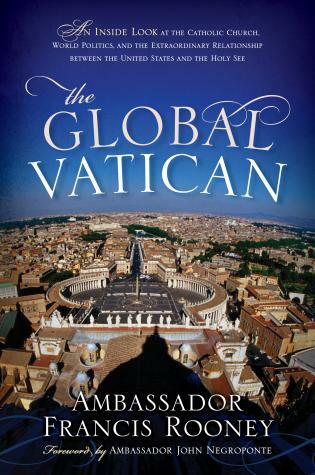 While books on diplomacy and diplomatic life are not a rarity, Brian's offering fills a real gap in the market. It is neither a manual, though it offers excellent practical advice, nor is it a memoir though the text is interspersed with often entertaining and illuminating anecdotes. It does instead what it promises: it tells you exactly what it's like to be a diplomat and what sort of challenges you face on an every-day basis. It cleverly follows an imaginary young couple, a diplomat and his spouse, up the ladder from earliest days in the Diplomatic Service to stepping down from an ambassadorial role. 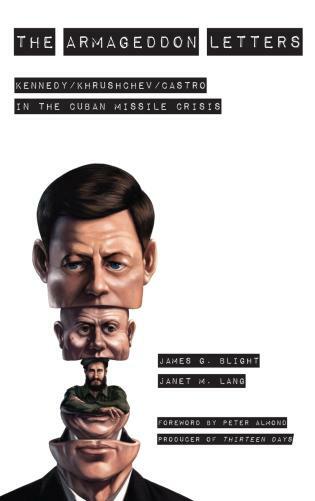 It strips away much of the flim-flam surrounding the image of diplomacy in the more ignorant elements of the popular press and brings out how unglamorous and indeed downright dangerous much of the work is. Although written through a clearly British prism, it translates well into diplomacy generally. 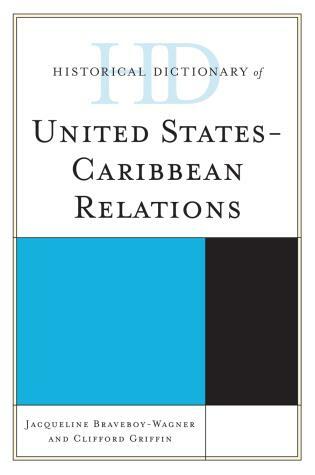 Thus anyone aspiring to join this most rewarding of professions would be well advised to read What Diplomats Do first. 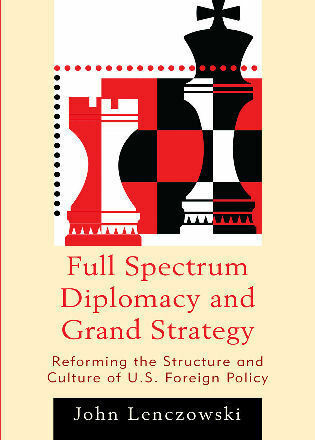 Noone is better qualified to produce such a valuable account of what diplomats actually do. Sir Brian Barder’s diplomatic and political skills plus a first-class intellect took him to the senior ranks of Britain’s foreign service. 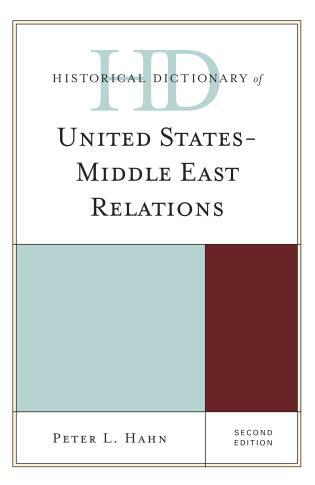 What Diplomats Do fills a major gap in the diplomatic studies literature. 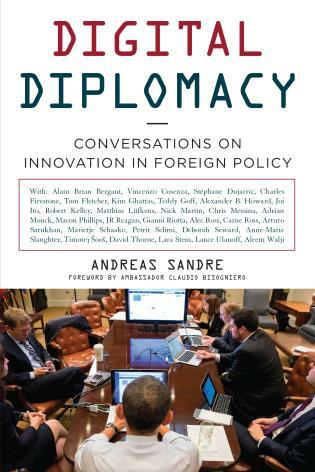 I know of no comparable book, let alone one providing an insider’s view of what, from day to day, diplomats actually do, what this feels like, and what impact it has on the life of the diplomat and his or her family. 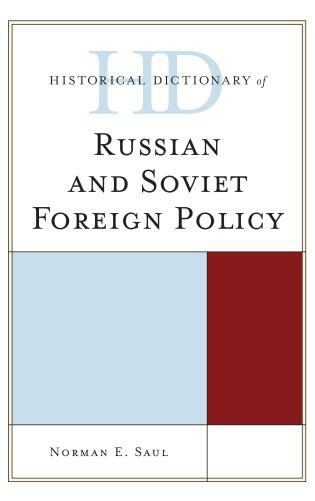 I will be strongly recommending this most readable and interesting book as essential reading for all my diplomatic studies students. 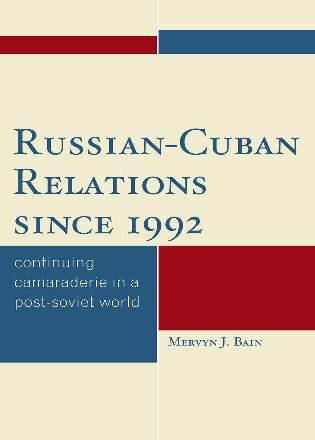 The concept of the book—the complete trajectory of a diplomat's life, from entry into the service through mid-career into retirement, with pertinent recollections from the author's own experience embedded in the broader story, imagined but realistic in its precise detail, of the diplomatic couple, 'Adam' and 'Eve'— is ingenious. Barder's account is informative, humanely sympathetic, distinctly British, and thoroughly engaging. 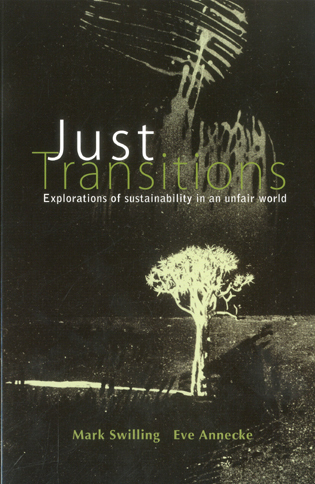 From a technical perspective, and as an American reader, I found particularly interesting (among many other things in the book) many of the institutional points. 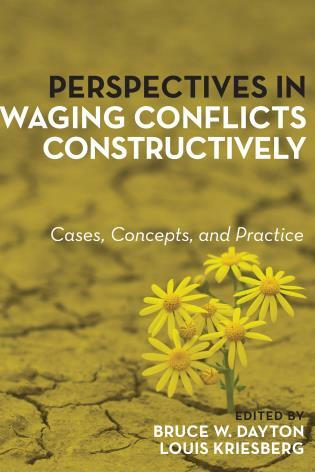 It is a very instructive book, filled with lessons, non-pedagogically taught. And it is very 'balanced' on the key question (for some young readers): Should I become a diplomat or not? What Diplomats Do will truly help young persons—of any nationality, British citizens and others—think realistically about whether diplomacy is right for them. It is a very humane book in that respect. 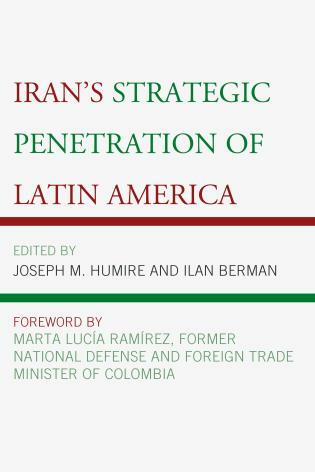 As well as educational and penetrating, with keen psychological insight and also sociological understanding of home country preconceptions and attitudes about diplomacy, as well as the mentalities of foreign places. 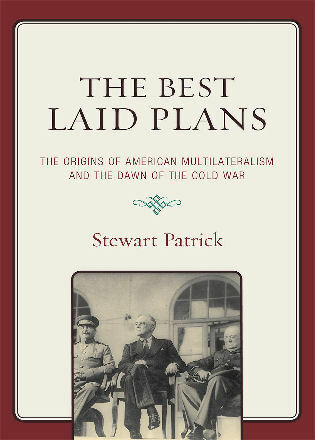 I think it excellent and certainly will plan to use it in my Diplomacy course. I found reading its chapters irresistible, like eating peanuts. And it is candid and fun. 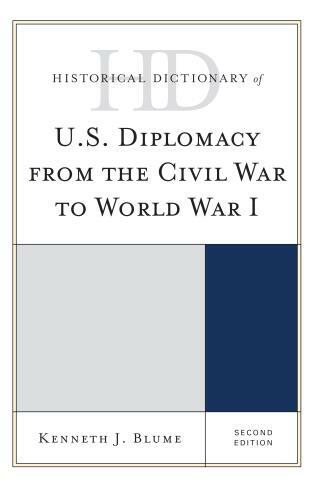 Brian Barder’s breadth of experience as a diplomat is one of his outstanding qualifications to write a book about diplomacy and diplomats. His other outstanding qualification for this task is his literary skill. He has a lively, fluid style which carries the reader along, engaging both his/her attention and his/her sympathy. 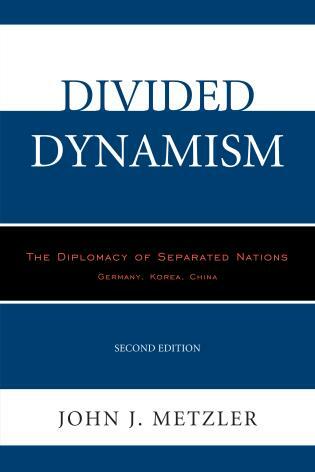 There is, without question, a crying need for an authoritative but readable book about diplomacy and diplomats. At the same time, events during the past decade or so have thrust diplomats and embassies to the forefront of public attention, mostly for regrettable reasons -- assassinations, kidnappings, the bombing or burning of embassies and consulates among them. This has increased public curiosity about a profession which has suddenly emerged as being in the hazardous front line of international affairs. An explanation of What Diplomats Do could hardly be more timely. Barder’s methodology in offering this explanation is very well-conceived. 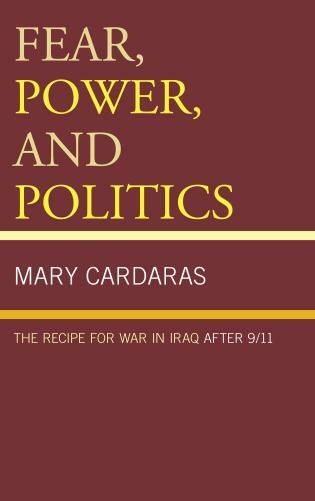 What Diplomats Do will be read and enjoyed not only by university students contemplating a diplomatic career and by young men and women contemplating a career change; but also by members of the general public who wish to find out more about the people behind the headlines. What do diplomats actually do? That is what this text seeks to answer by describing the various stages of a typical diplomat’s career. 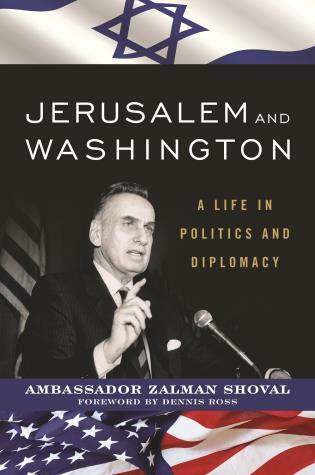 The book follows a fictional diplomat from his application to join the national diplomatic service through different postings at home and overseas, culminating with his appointment as ambassador and retirement. 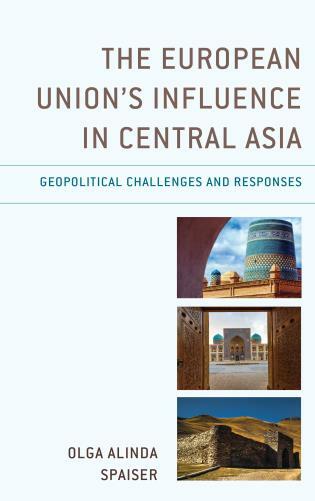 Each chapter contains case studies, based on the author’s thirty year experience as a diplomat, Ambassador, and High Commissioner. 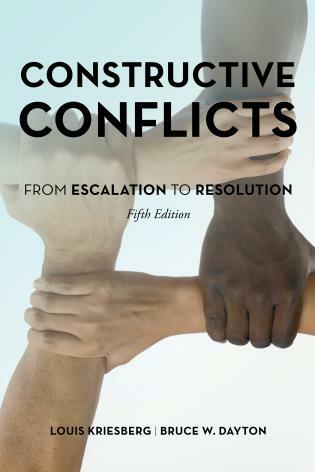 These illustrate such key issues as the role of the diplomat during emergency crises or working as part of a national delegation to a permanent conference as the United Nations. 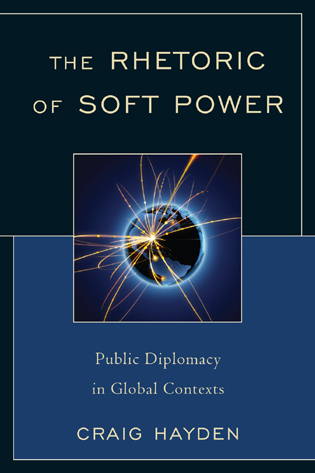 Rigorously academic in its coverage yet extremely lively and engaging, this unique work will serve as a primer to any students and junior diplomats wishing to grasp what the practice of diplomacy is actually like.